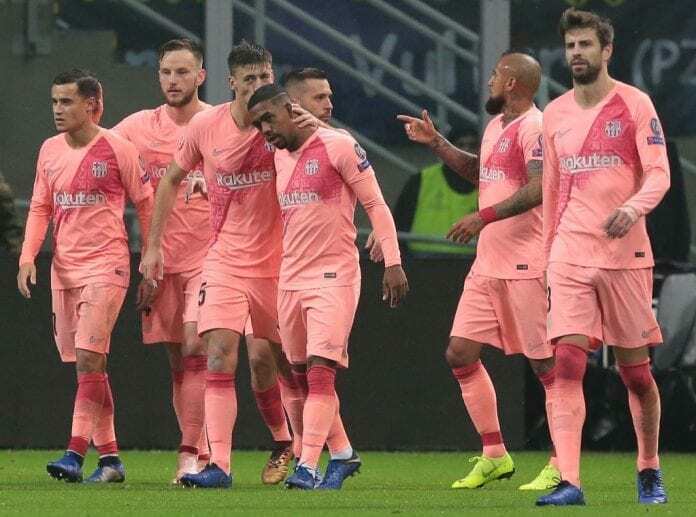 Sergio Busquets praised fellow teammate Malcom calling him a great player who is working hard following his goal in Barcelona’s 1-1 draw with Inter Milan. 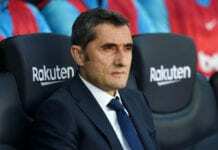 “We dominated the game, although in the second half they pushed us,” the midfielder disclosed to Football Espana after Tuesday’s Champions League clash. “We scored and they equalised from a silly ball. We wanted to go through as group leaders. “We had a very good first half, with some great chances. We defended very well but without success in the end. The second half was more open. “Malcom’s a great player. He’s working hard to get minutes and his goal will come in handy for him. “We didn’t play well in the Copa, but some of the criticism was unfair. He’ll help us a lot until the end of the season. “When Lionel got injured, we lost some imbalance. We’ve all taken a step forward, except during the game against Rayo.